At TreeMax, we understand that a well-maintained tree adds value and appeal to one’s home and neighborhood. However, It is not always easy to determine the safety and health of a tree and one should really leave this in the hands of trained professionals. Preventive care can be easily carried out through a tree risk and health assessment. At TreeMax Tree Service, we can help you pinpoint potential conditions before they evolve into costly problems. 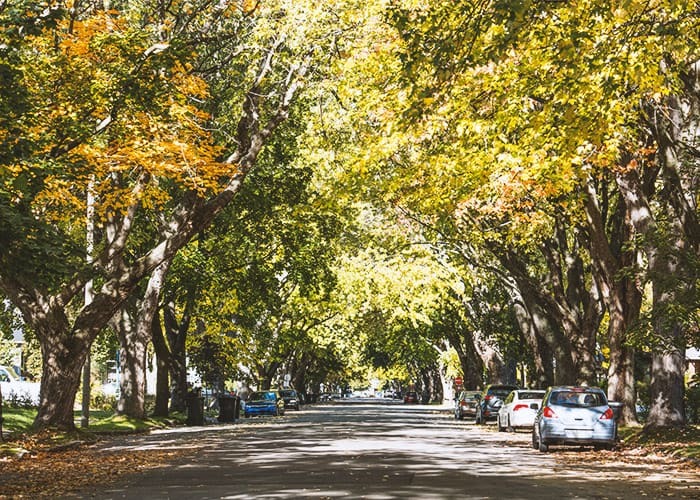 Our team of professionals will come out to your property and conduct an in-depth analysis of your tree’s health, avoiding the possibility of potential damage and costly thousands in repair and removal fees. Routine and regular inspections can spot hidden decay, disease, and even structural weaknesses. Once a threatening condition is located, our team of tree experts will devise an optimum course of treatment and handling, for both your green friend and your budget. Many conditions, when left unhandled, can increase the risk of decay for your tree. This can lead in some cases to property damage or even worse, personal injury. Our team of arborists are trained in carrying out accurate inspections, testing and any needed treatments and handling for the health of your trees. 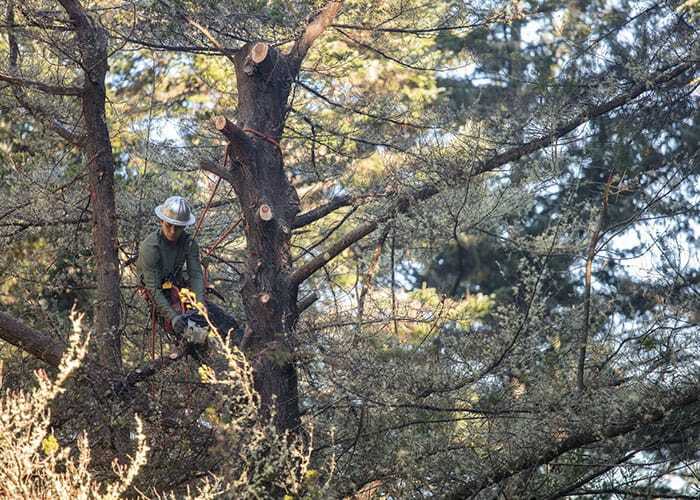 Following a systematic and standardized risk assessment process, the team at TreeMax will conduct a full on-site inspection and recommend a course of action for either maintaining, treating or removing the tree. We understand the great benefits that trees and nature bring to our world. As such, we will always seek a pro-survival option first, and will only resort to removal of the tree when it is truly warranted. What factors will be determined during a risk assessment? There can be various telltale signs indicating that a tree may be declining in health or revealing a hidden hazard. Through a detailed tree risk assessment protocol that involves evaluating such things as, species, diameter of the tree at breast height, crown spread and tree height, to name a few, we will be able to generate a comprehensive report, offering a full analysis of the tree and any potential risks. Our team of arborists understand the latest in advanced diagnostic techniques for assessing any risk presented by a tree. We have carried out scores of successful risk assessments and have been able to save and maintain hundreds of valuable trees, helping to preserve both the beauty and contribution they bring to our environment. We will work with you every step of the way, providing you with the necessary information to make an informed decision regarding your tree. Our goal is to enhance both the tree’s survival and your property, increasing their value, benefit and longevity through proper care and treatment. If you are in need of a tree risk assessment, feel free to reach out to us. Please give us a call or fill out the form provided and one of our specialists will get back to your promptly. © TreeMax. All Rights Reserved. TreeMax Tree Service: Serving Roseville, Citrus Heights, Antelope, Orangevale, Rocklin, Folsom, Fair Oaks and Granite Bay.